Please come down to the check-in/day of registration table near the stage on the 4th beginning at 6:30 to register! Think You Have What It Takes to Beat Roseville’s Police Department? -The 10K will sound off at 7:20 a.m. and the 5K at 7:45 a.m. 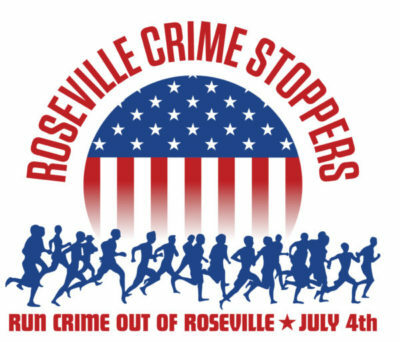 The free kid’s 1/4 mile fun run (led by Roseville SWAT) will start at 8:45 a.m.